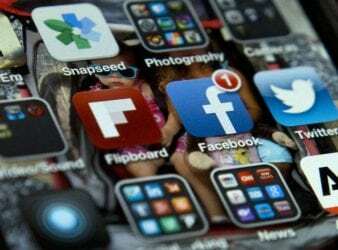 U.S. President Donald Trump said on Monday that it is “very dangerous” for social media. 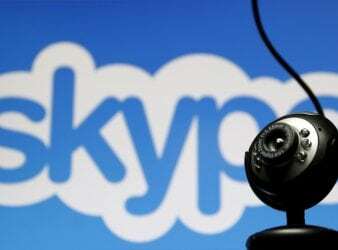 In January, Microsoft began testing end-to-end encryption for Skype conversations. That feature has finally been. 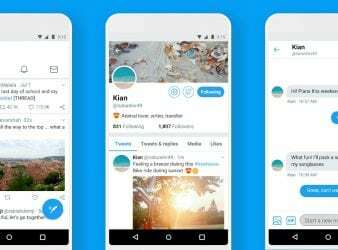 Twitter Lite launched in 21 more countries, giving people in emerging markets a way to. 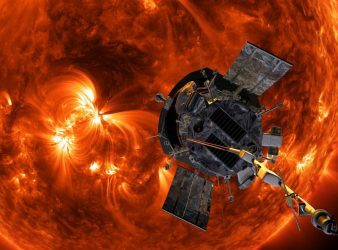 A last-minute technical problem has delayed Nasa’s unprecedented flight to the sun. 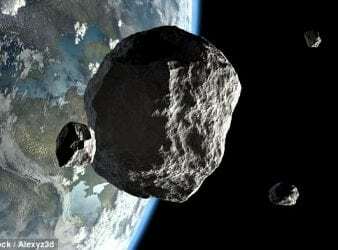 The launch was. the crypto market has had a positive start to the week and continued its solid. 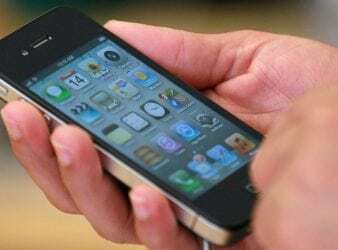 Apple has apologised for slowing down older iPhones after customers accused the firm of trying. 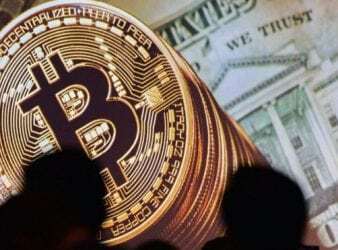 Bitcoin saw one of its most dramatic recent price swings yet on Friday, plunging as. 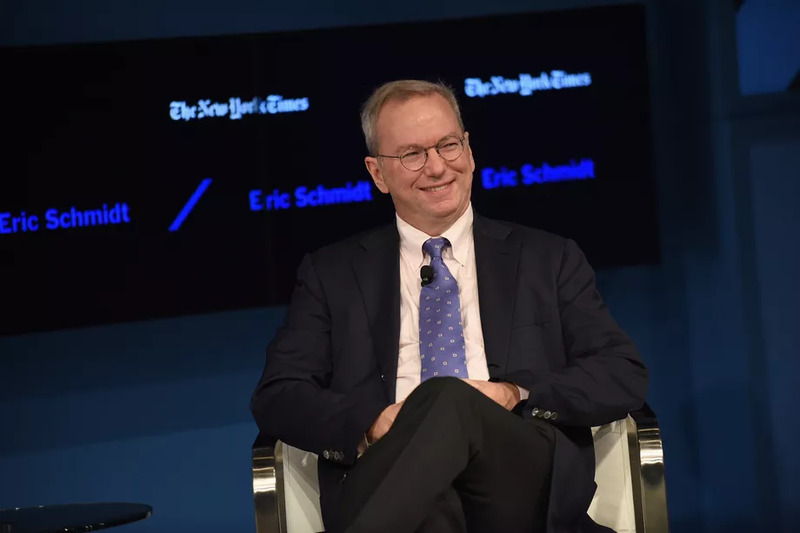 Eric Schmidt, who has been with the tech giant since 2001, will remain on the. 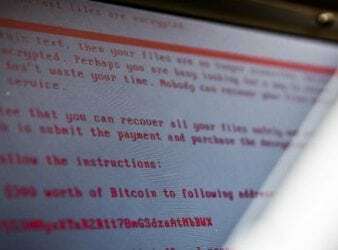 The Trump administration has publicly blamed North Korea for unleashing the so-called WannaCry cyber attack.